Revive Launch - You're Invited! Revive Launch – You’re Invited! Join us for our Revive launch event! An amazing lineup of Revive.ca health experts, plus Calgarians from all walks of life, will launch an unprecedented online gathering place for healthy active living. When: Thursday, May 16 at 12:00 p.m.
Revive.ca is a free community gathering place where healthy active living is discussed and shared. 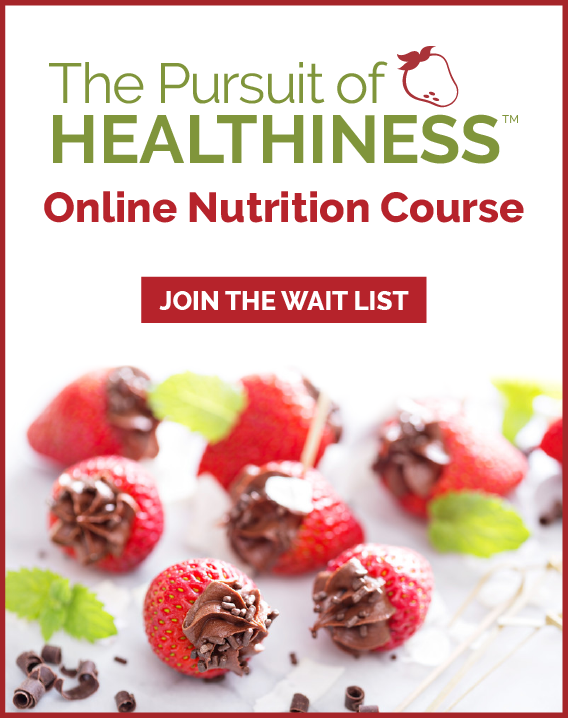 It is a tool for Canadians to connect, learn and pursue their passion for healthy living. The goal of Revive.ca is to support healthy living goals, choices and each individual health journey. Revive.ca Health Experts offer support, share ideas, information, motivation and inspiration in the form of articles, video posts and answering your questions directly on Revive.ca. 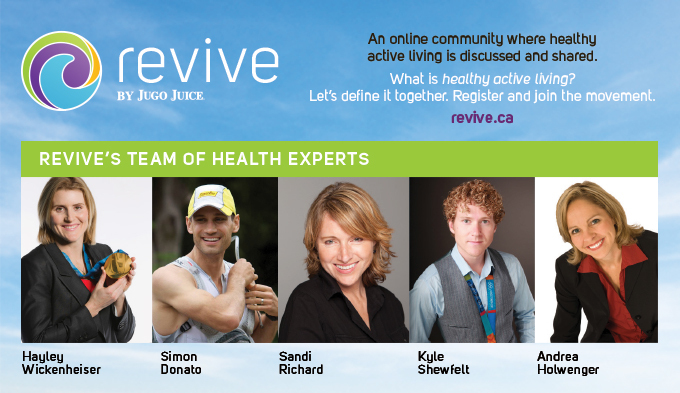 Revive.ca also has members who are dedicated to helping others make healthier choices in their own communities. 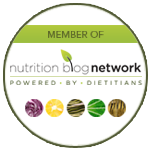 These SuperChamps are active members who provide additional inspiration and information. Revive.ca is a philanthropic initiative by Calgary based Jugo Juice with the ultimate goal of promoting healthy, active living. 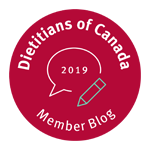 Jugo Juice has started the conversation and now hands it over to the wide community of active, healthy Canadians to shape and evolve going forward. Visit Revive.ca. Register to participate and join the movement! Let’s define healthy, active living together.